Today after all matches, Pankaj Advani of India obtained top-seed slot. 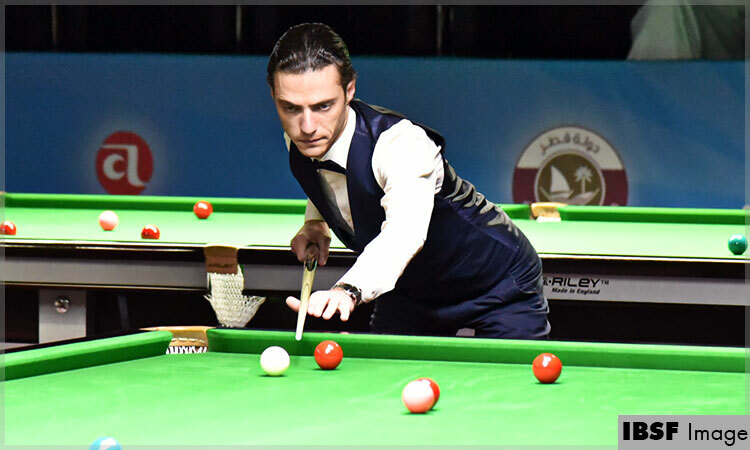 He won all his league matches at the cost of 4 frames. 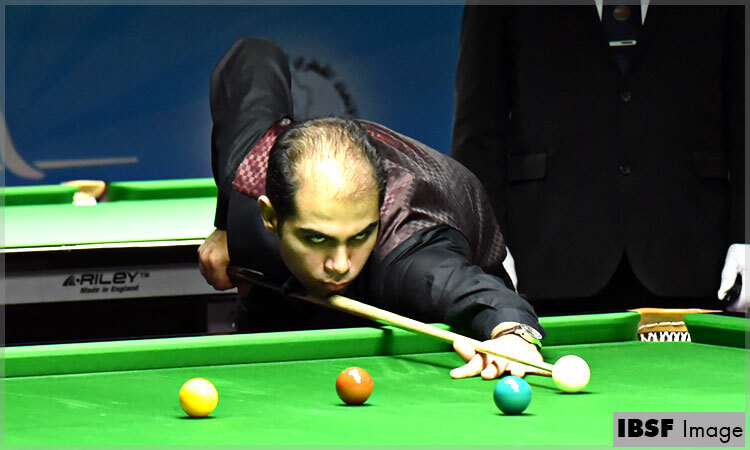 In his group he defeated current World 6Reds champion Passakorn Suwannawat of Thailand 5-1, Mohsen Bukshaisha of Qatar 5-0 and then Habib Subah of Bahrain 5-3. 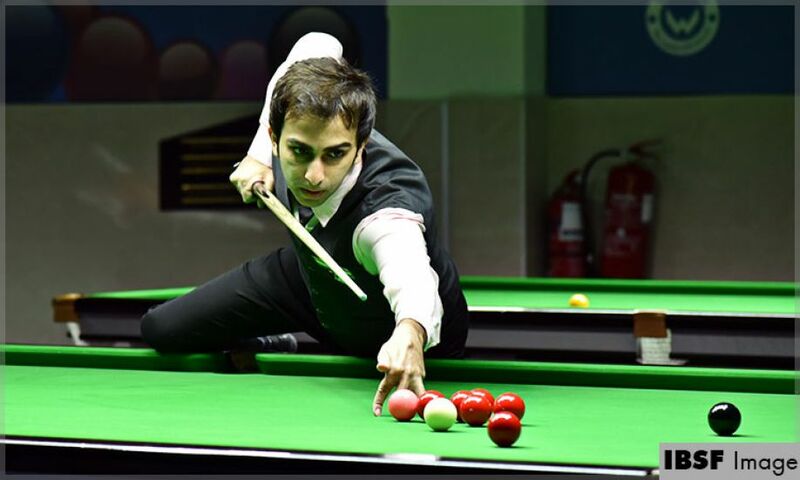 Interesting results from Group H and Group G.
In Group H, Alok Kumar from India won his first match 5-0 against Irish player Greg Casey and then lost next match against Bashar Abdulmajeed of Qatar 1-5. He had to win the match against Mohamed Khairy of Egypt to eliminate him, but lost the decider to him and quit. This was the group where till last moment, there wasn’t surety that which two players will qualify, but in the end, Khairy and Bashar qualified for the knockout stage. Whereas in Group G, after all players matches, the position rested with three-way-tie between Kurt Dunham of Australia, Laxman Rawat of India and Ehsan Heydari Nezhad of Iran. They all rested on -3-point difference and underwent with one frame play-off. Lastly Ehsan Heydari Nezhad qualified for knockout stage defeating Kurt Dunham. From the host nation Qatar, Ali Al-Obaidli and Bashar got entry in the knockout stage. Both qualified as No.2 from their respective groups. 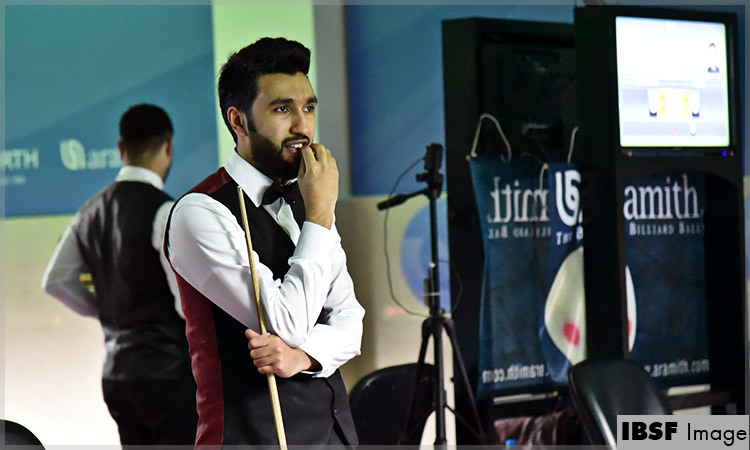 Another player from Qatar, Ahmed Saif was in need of only one frame to qualify, but failed to do so and lost to Amir Sarkhosh 2-5. Because of this score, Dhvaj Haria from India entered in the last-16. Meanwhile, all three players from Thailand confirmed their entry into knockout. Where Thanawat Thirapongpaeboon and Pongsakorn Chongjairak qualified as group toppers. Passakorn Suwannawat managed as group No.2.